". . . communicating our beliefs through our expressive association . . ."
In 1974, after a series of private Symposia at the University where several of us were or had been students, a small group of incipient New Agers formed what has become the LifeSpirit Congregational Church -- the LifeSpirit Collaborating Congregations or LifeSpirit Organization. Founding trustee Ralph Fucetola (biogrf.htm), was, at that time, beginning a law career, representing small churches, holistic practitioners, alternative enterprises and social dissidents. Founding trustee Kathy A. Greene (biogkag.htm) was beginning her exploration of alternative modalities. These activities continued as the ministry grew. Our Exempt Status was recognized in 1975 and a Group Exemption was issued in 1976. The LCC currently includes a half dozen active congregations, providing New Age teaching and ministerial services, and such religious activities as Marriages, Memorials, Namings and traditional Solstice and Equinox celebrations. 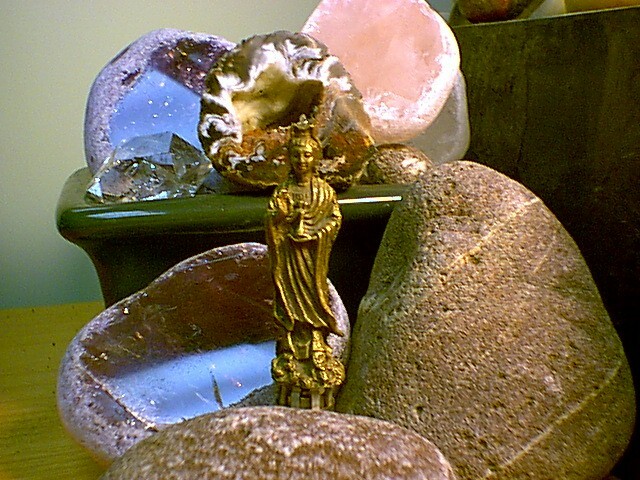 At the same time, our personal spiritual quests continue and broaden as New Age phenomena evolve. The Spirit of Life quickens as we enter the New Millennium. For information on becoming a LifeSpirit Minister Practitioner, see: LCC-minister-application.htm. Web Site Index: Index. Blue starts to fade in at 90% and above. July 3, 2004 Gathering - Tom Eisele was guest speaker. Each site includes many links and much information. About LifeSpirit and to Contact us. Current News. The LifeSpirit Formula of the Light and The Dragon Circle - new photos! 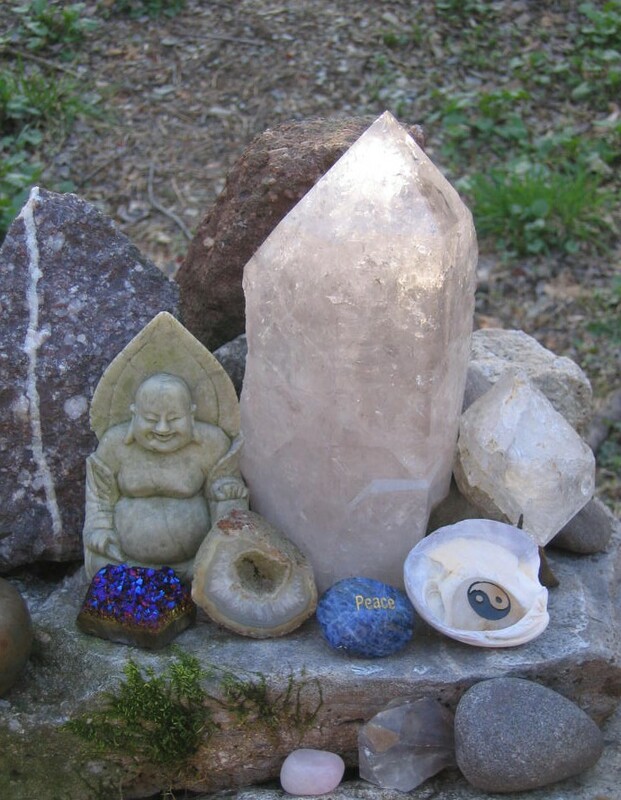 Expanded site about the Tripod Rock Spiritual Energy Vortex with photos! 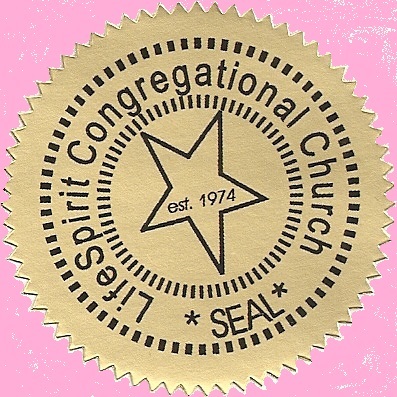 The LifeSpirit Congregational Church is a recognized religious body, church and private association of independent Congregations, founded by Ralph Fucetola and Kathy A. Greene Fucetola in 1974, mutually supporting certain positive New Age Teachings. History of the Church and Ministry. GODLING! THERE IS NO OTHER! It sponsors traditional religious ritual, such as Marriages, Namings, Memorials, and, celebrates, together, four High Holy Days (the equinoxes and solstices), to express our oneness with the Great Cosmic Cycles of Gaia, Luna and Sol. The Teachings have led several of the Congregations, working through church approved auxiliary bodies, to Act in the World by expressing healing and teaching Ministries. Link to LifeSpirit Organizations: LSO. Access to the LifeSpirit Bulletin Archives. History of the Church and Ministry. Also of interest, our Solar Storms pages, solar.htm. There you will find links to all the latest information about the changes happening all around us. Some of these sites have real-time solar data. The Prayer Wheel radiates Om Mani Padme Hum, which may be translated as Om, the Jewel is in the Lotus Blossum. It is a prayer for the enlightenment of all beings. Thanks to Osel Shen Phen, http://www.fpmt-osel.org/.
. . . For the record, with reference to the domestic terrorism law and other terrorism laws, regulations and executive orders, universally, the LCC does not morally (or otherwise) support acts that are dangerous to human life, violate criminal law and "appear to be intended" to "intimidate or coerce a civilian population" or "influence the policy of a government by intimidation or coercion . . ." The LCC does not engage in political activities, including supporting or opposing any military activities of the United States federal authorities. © 1999, 2000, 2001, 2002, 2003, 2004, 2005, 2006, 2007, 2008, 2009, 2010 -- All rights reserved . . .